Don’t judge a Christmas tree by its appearance. 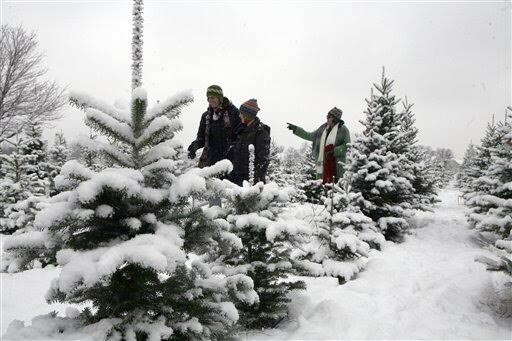 Michigan Christmas Tree farmers grow a variety of species each year. Some trees are ideal for heavy ornaments, while others bring a pleasent aroma into your home. It's important to select a tree that fits your needs. We put together a list of Michigan Christmas tree species to make finding the perfect Christmas tree simple. The following trees can be found at most Michigan Christmas Tree Association farms.